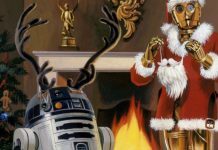 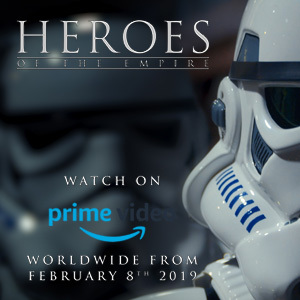 Two new droids join the Character Car series. 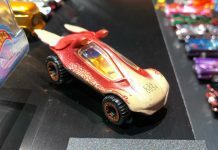 The polarizing Gungan from Episode I makes his debut appearance as a Character Car. 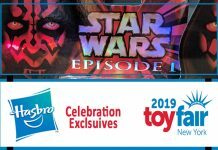 Image Gallery from Hasbro Brand Preview Event showcasing the two Celebration Exclusives. 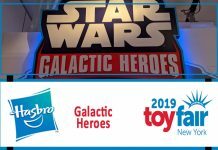 Image Gallery from Hasbro Brand Preview Event showcasing Galactic Heroes and the new 5-inch and 10-inch figures. 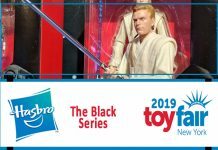 Image Gallery from Hasbro Brand Preview Event showcasing The Black Series and Archive 6-inch action figures. 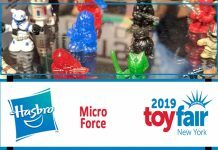 Image Gallery from Hasbro Brand Preview Event showcasing the Micro Force line. 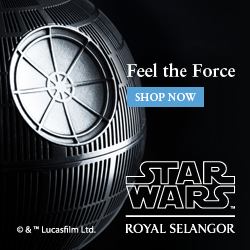 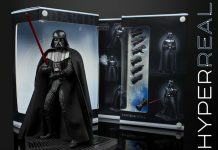 Image Gallery from Hasbro Brand Preview Event showcasing the awesome Hyperreal 8" Darth Vader. 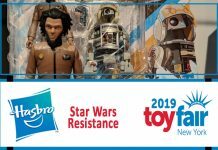 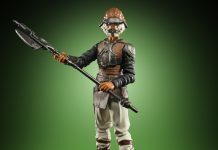 Image Gallery from Hasbro Brand Preview Event showcasing the action figures from Star Wars Resistance and Galaxy of Adventures. 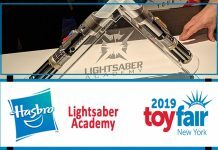 Image Gallery from Hasbro Brand Preview Event showcasing new Lightsaber Academy. 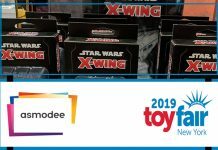 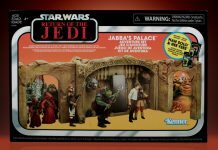 Image Gallery from Hasbro Brand Preview Event showcasing The Vintage Collection 3.75" figures and all new Skiff & Jabba's Palace. 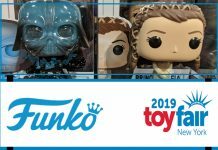 It's go big or go home when it comes to Funko and their TFNY booths. 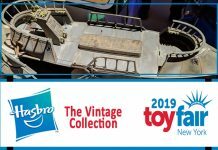 Image Gallery from Hasbro Brand Preview Event showcasing the Kenner Retro Collection. 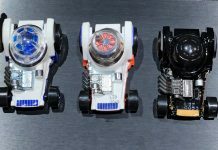 We are extremely eager to see what DST will have in store for collectors in the near future. 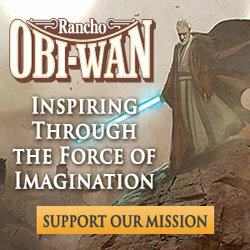 Celebrate 20 years of a tremendous partnership. 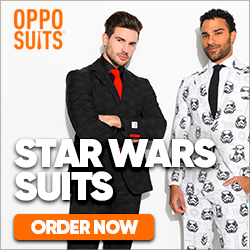 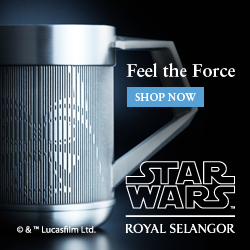 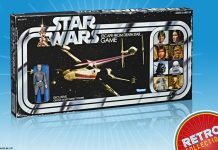 Episode VI is well represented in these new Vintage Collection products. 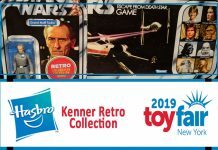 Those gorgeous Kenner-inspired cardbacks were on display for fans at Toy Fair. 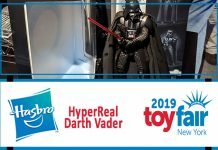 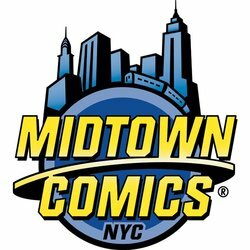 Hasbro did not have any new TBS figures on display. 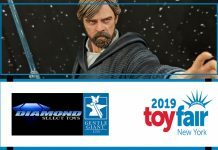 Be on the lookout for these two figures while you are at Celebration in April. 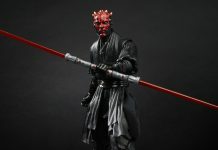 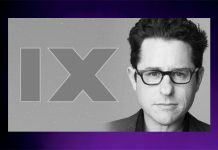 An all-new Star Wars figure scale line has been announced. 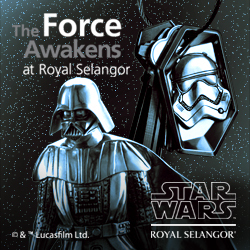 We'll be bringing you all the latest news from this year's event once again.